At CSS recruitment we pride ourselves on being experts in our field. We place the right people, in the right place at the right time. Many recruitment agencies have a long list of clients and candidates to work with, which often means that they get lost in the process. 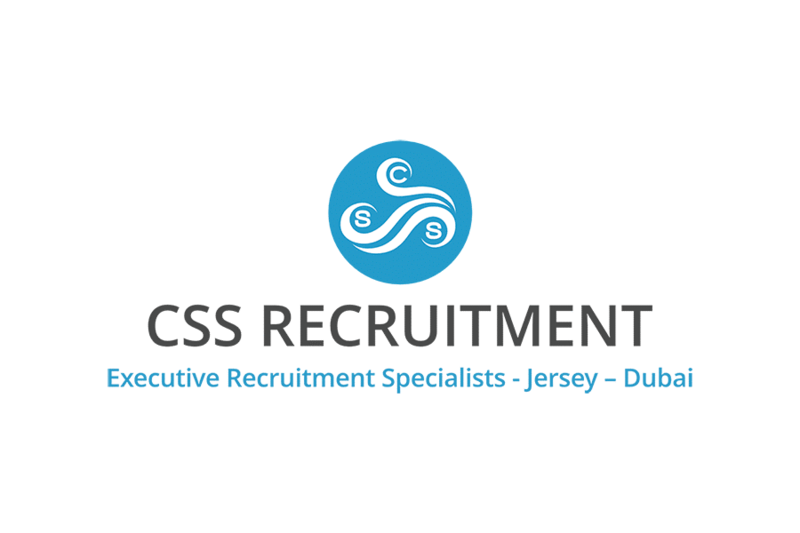 CSS Recruitment works with a select number of clients and candidates which have been carefully selected so that we can focus on getting the best match for each.